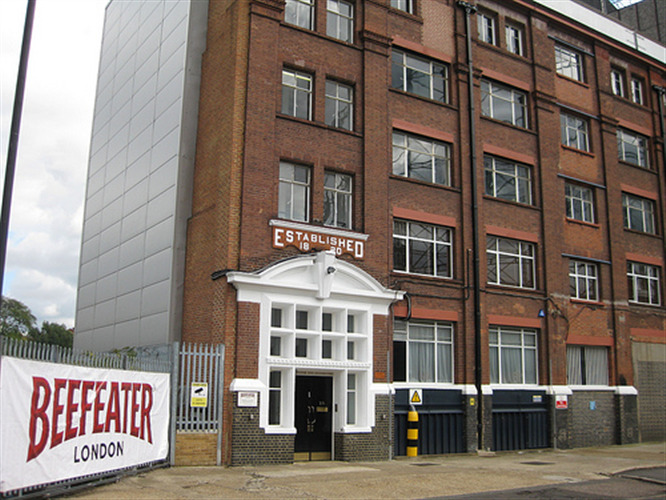 In 1862 James Burrough began making Beefeater Gin in Chelsea, London. James was a trained pharmacist who had widely travelled the United States and seen the commercial opportunities of producing a superior quality gin. 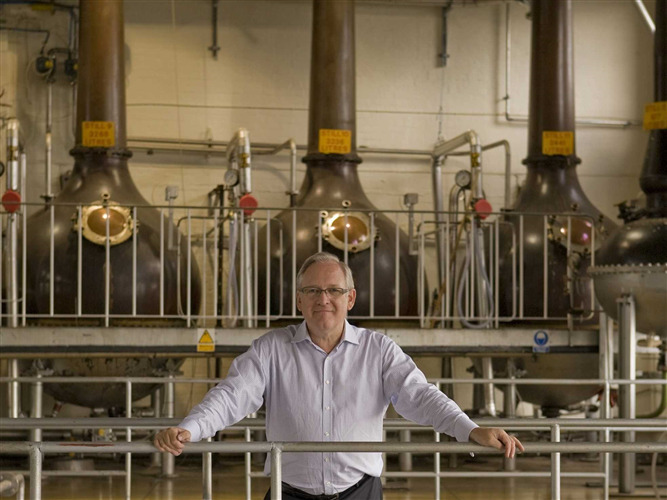 He applied his scientific expertise to creating a gin that today defines the London Dry style. 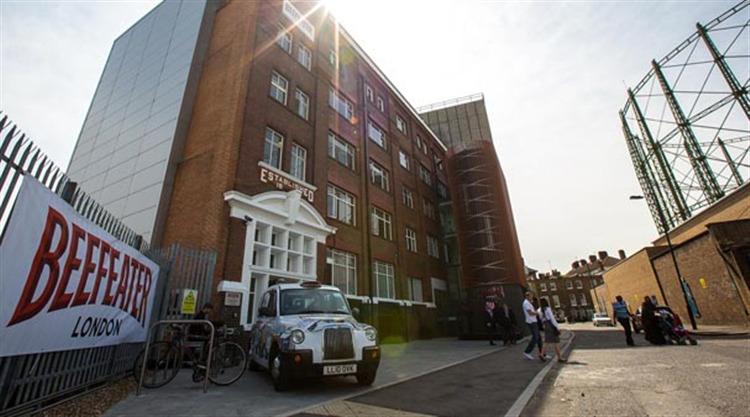 The Beefeater Distillery in Kennington is one of London’s best kept secrets where their gin is still hand-crafted to a recipe that is virtually unchanged since the 1800s. 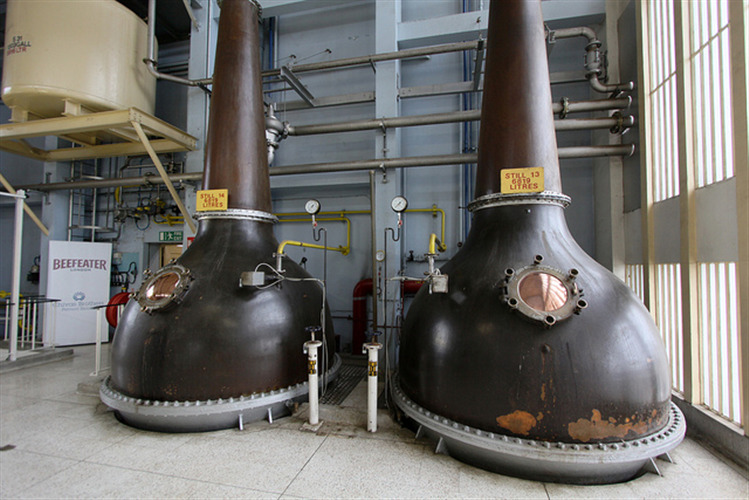 London one of the world’s greatest cities has played a leading role in the development of London Dry Gin. From the dawn of English gin distilling the history of London and Beefeater Gin has been closely intertwined. Housed in an Edwardian building with a 1950s extension the Beefeater Distillery features original Victorian pot stills and a botanical room where the fresh ingredients are stored. Juniper forward with strong lemon orange citrus, there is a touch of heat from the coriander and something gently floral. Smooth with a peppery orange finish. Mix with peach schnapps, tonic water and add. Enjoy!